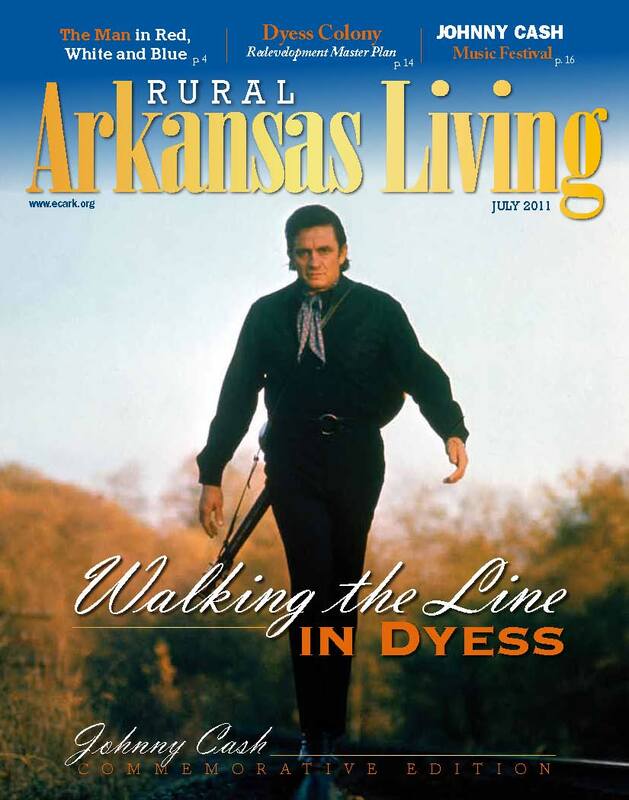 Rural Arkansas Living, the magazine of the Arkansas Electric Cooperatives, Inc. published this special issue in June 2011 in advance of the first Johnny Cash Music Festival. The magazine features information and interviews related to the festival, the master plan for Dyess, plans for restoration of the house, and other stories related to Johnny Cash. Click here for a .pdf version of the complete magazine.